I've had this on my Amazon wish list for a while and it has dropped in price today. Cheapest I can find, have purchased for my daughter for Xmas. 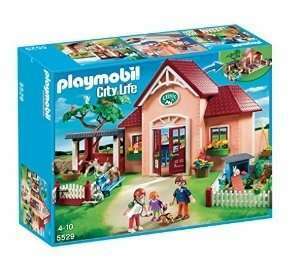 Playmobil is always popular and great quality!